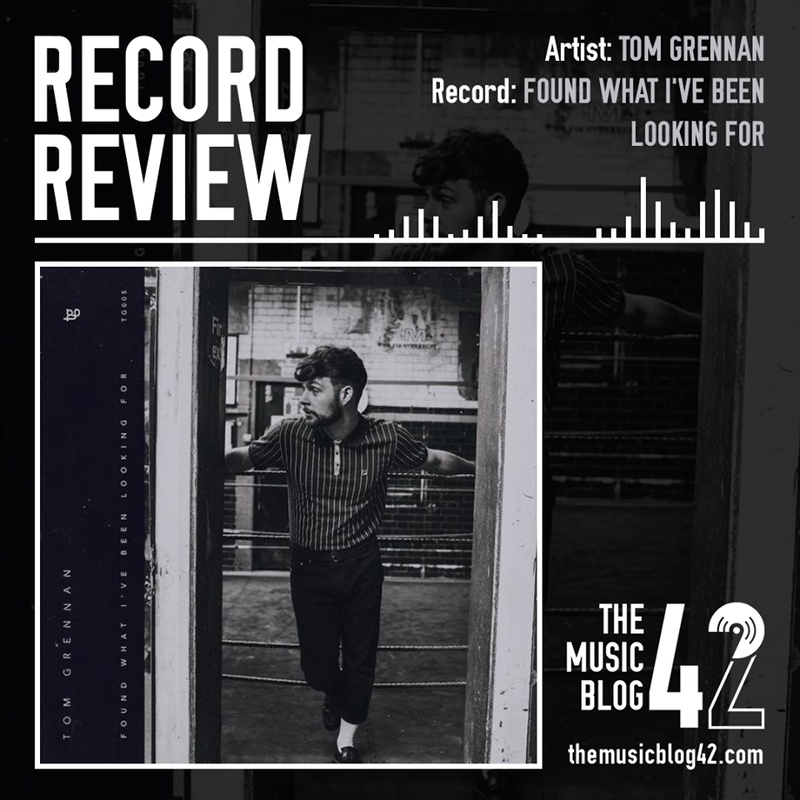 Tom Grennan, a relative newcomer on the British music scene having collaborated with Chase & Status on the huge hit All Goes Wrong, has released his latest EP Found What I’ve Been Looking For. The title track of the EP is great, really really great. If this doesn’t at least make the Top 10 in the Official Charts then it shows how poor chart music is. A really catchy instrumental, well written… it’s like Grennan has been around for years. The acoustic version of Found What I’ve Been Looking For is equally as good, if not better. Although it is obviously a lot more laid back, it’s a lot more moving and more heartful, it completely changes the song’s message. The other acoustic track on the EP is another moving ballad, a brilliant cover of Sia’s Alive. A huge track by Sia stripped down by the equally as dazzling tones of Tom Grennan. A comparison to Grennan’s voice is quite clearly Rag’n’Bone Man, another UK solo artist who has such a unique sound infusing different genres into his music. The other two tracks on the record are the demos First Day of the Sun and Silhouette. Taking into consideration they are only demos of tracks which will be on his forthcoming debut record, these tracks are very very good. Though First Day of the Sun (a folk-pop track) is lacking in parts, Silhouette is without a doubt the best track Grennan has released since Giving It All. After listening, it’s clear that Grennan has exponential talent. He has a lot of work to put in considering his competition in the male solo artist industry. A solid EP, and with his forthcoming debut coming out shortly, it looks promising for Tom Grennan.